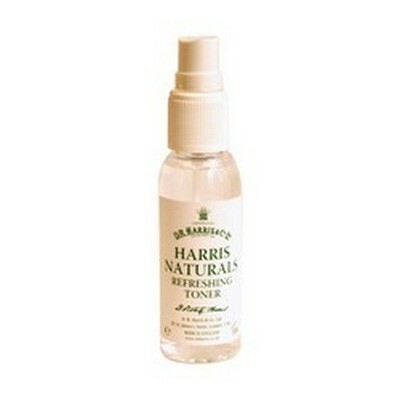 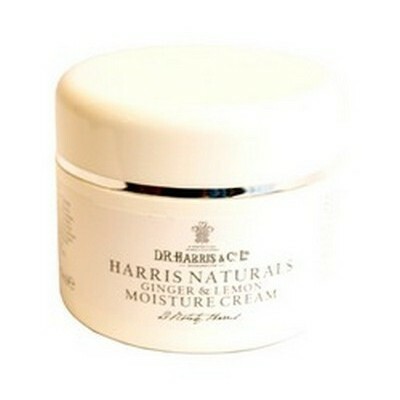 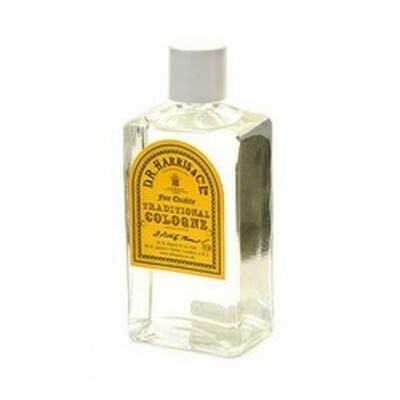 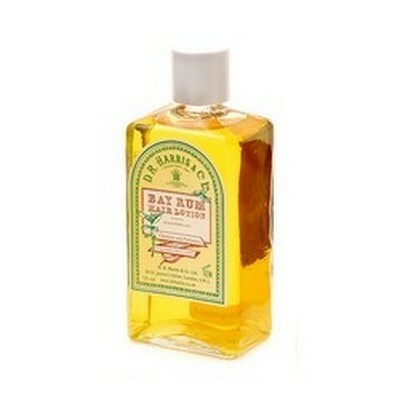 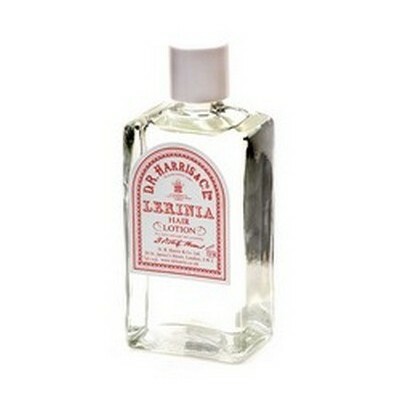 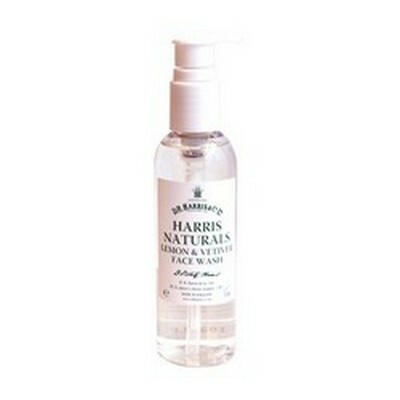 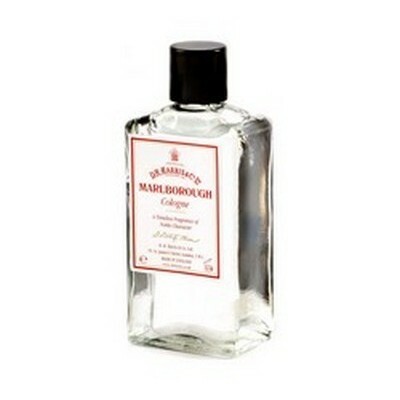 D. R. Harris Eau de Portugal hair lotion without oil. 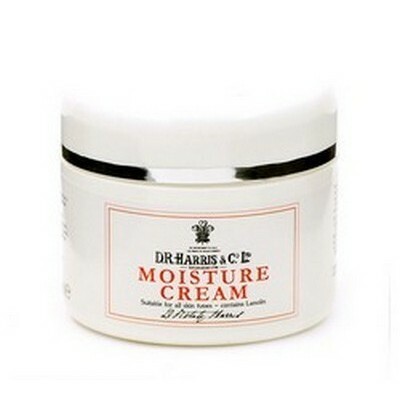 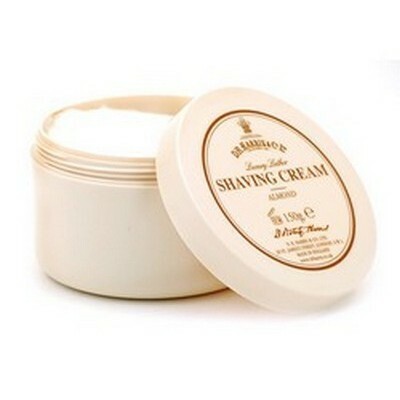 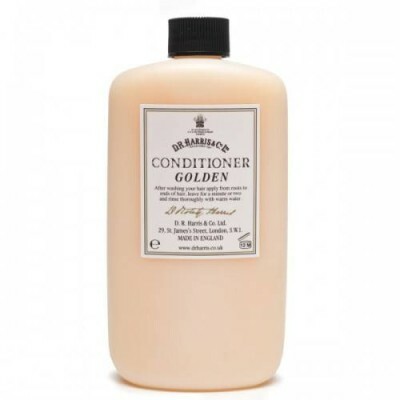 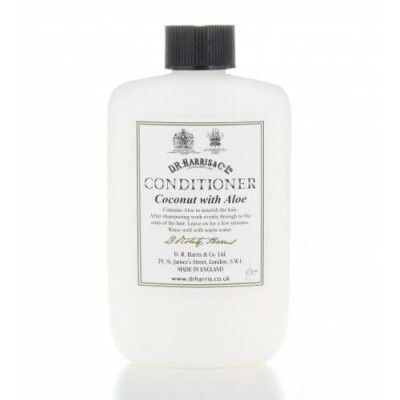 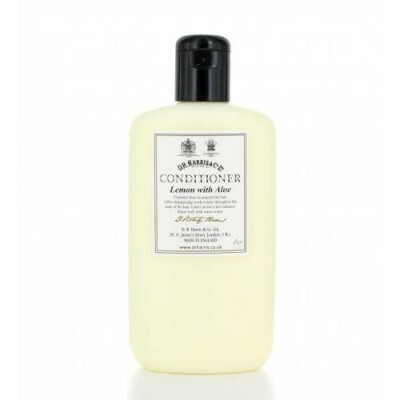 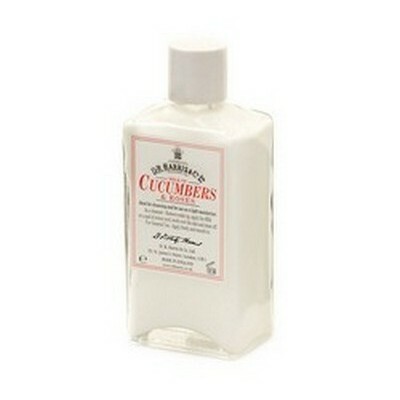 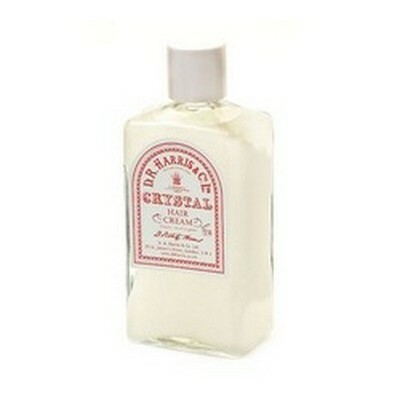 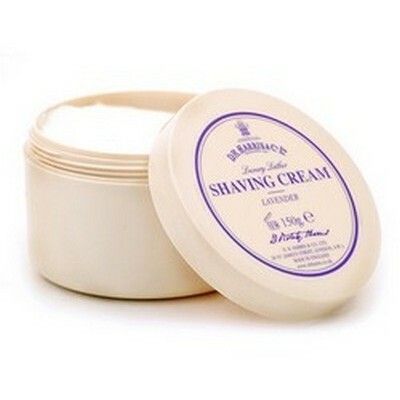 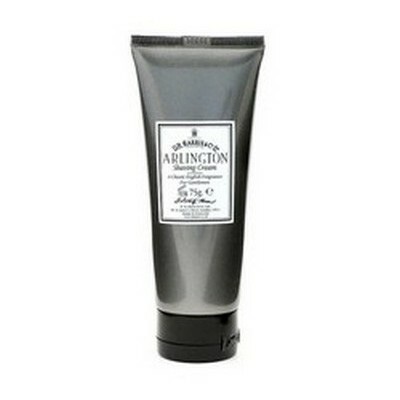 A traditional gentlemen's hairdressing lotion fragranced with a blend of citrus scents. 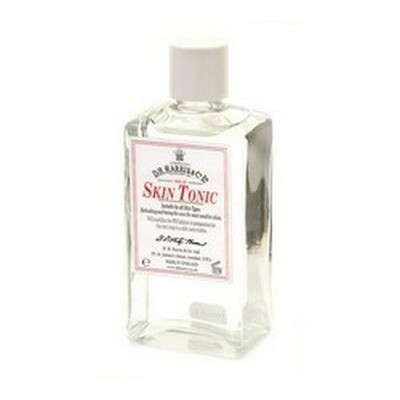 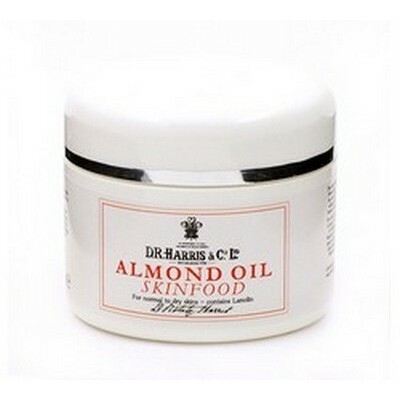 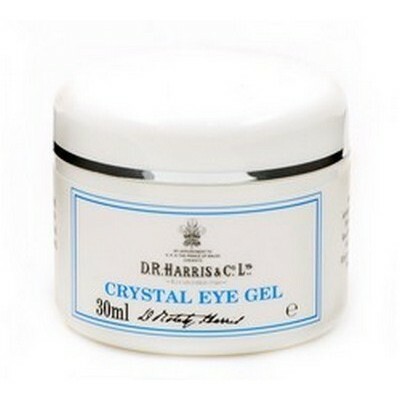 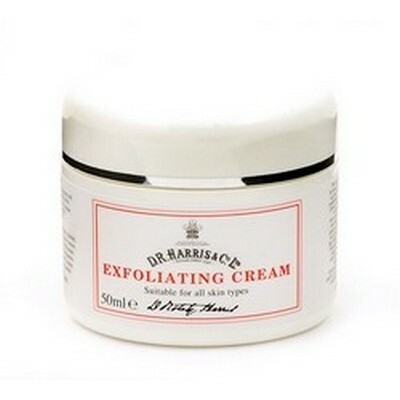 Use as a daily grooming lotion for light control. 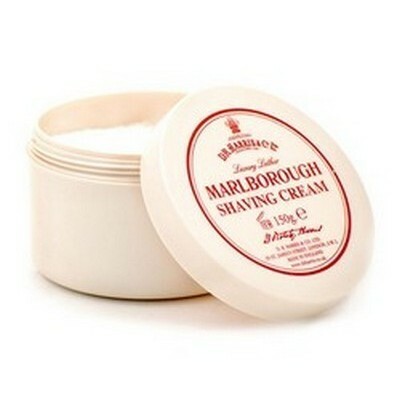 Also available with oil for added weight.